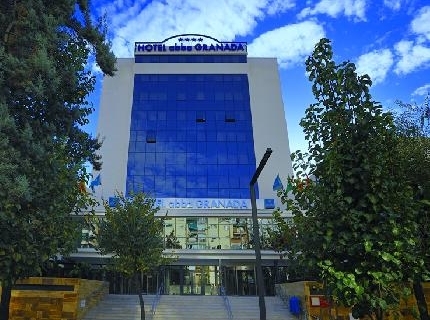 The Hotel Granada Center is located in the center of Granada, just opposite the place where the conference will be organized. The hotel offers a total of 169 rooms and suites with the comfort and luxury the guest expect for both their business and leisure needs. The rooms are fully equipped, including free WiFi. The hotel also offers a complete fitness center. 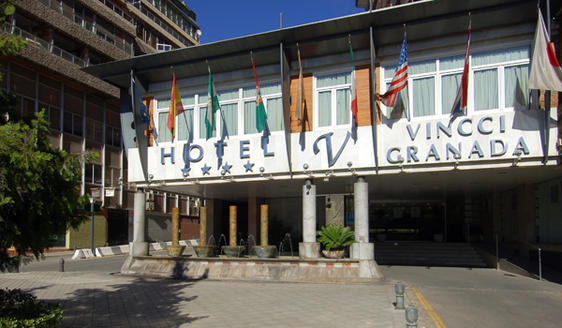 The hotel has 177 spacious rooms, all of which with views of the Alhambra or Granada city centre. They are all equipped with the facilities and services to ensure that the customers enjoy a comfortable stay (direct telephone, mini-bar, satellite television, WiFi conection, air-conditioning/heating unit, hairdryer, etc). 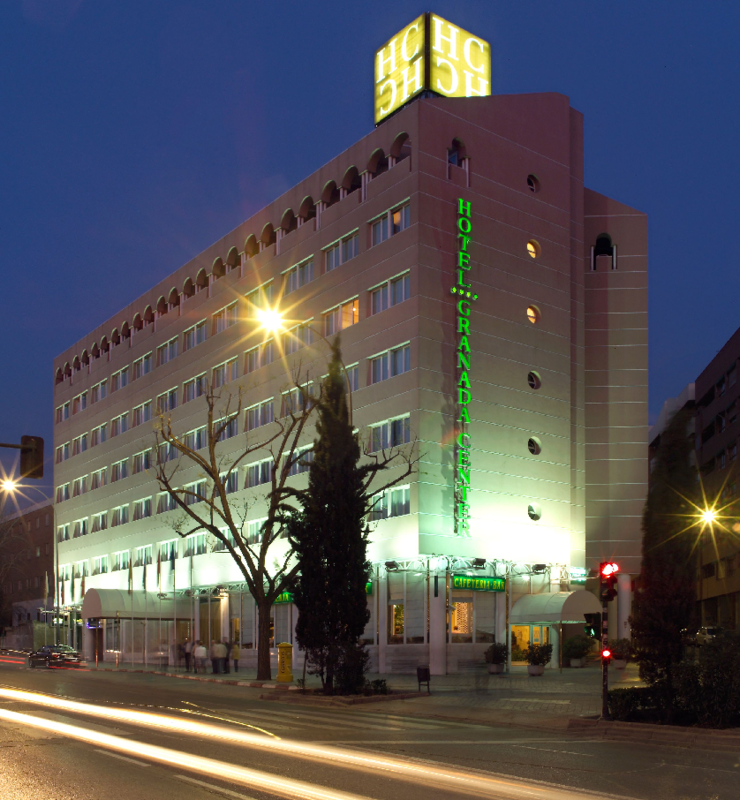 A newly-built, beautiful hotel offering 136 rooms, very conveniently located in the city centre, a few metres from the El Triunfo gardens and the Barrio de Albayzin. A whole range of facilities is available: restaurant, covered parking facilities and conference rooms. Granada, a paradise for sun and snow lovers. Gateway to the Alhambra and Generalife.